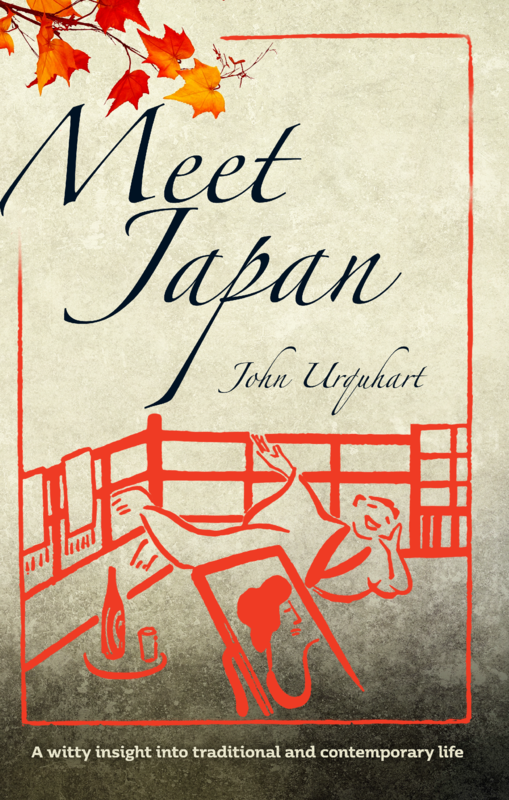 Not even on shelves yet and already on the waves, John Urquhart will be sitting down tomorrow morning with the bright and bubbly Jo Printz from 10am tomorrow on ABC Western Victoria 91.7FM (Program: Mornings with Jo Printz) to chat about his outstanding memoir, Meet Japan. Meet Japan is his first book and explores the heart and culture of Japan through a selection of letters written between 1974 – 85, written by John and his late wife Lois after their young family was assigned to live in Japan in the 1970s for John’s work with Borthwick and Sons to market meat – which until then had never been part of the local diet. Meet Japan does not centre on John’s work however, it goes so much deeper with sincerity, heart and respect to share and recount the beauty of Japan, the local customs and to tell the story of how two people and their young family came to experience Japan all their own. Fancy a haircut next to a lady having her face shaved? What about a young lady escorting a family through a bath-house full of naked old men? Or shopping at the green grocer’s, with the basket-style till dangling from the ceiling? Welcome to living in Japan where unexpected joys and revelations are just around the next corner. Inspired by a selection of letters written between 1974-85, Meet Japan is a journey of enlightenment as seen through the eyes of John and Lois Urquhart. Their Japan was in the mountains, valleys, villages, back streets and everyday hustle and bustle of ordinary people. Meet Japan gives an insight into the country’s deeply spiritual relationship with nature, its beauty, the evolution of its ‘food life’ and culture, and explores the soul of this fascinating country. To experience Meet Japan for yourself you’re in luck as it launches later this month! To follow ABC Western Victoria, please check out their Facebook, Website or their Live Streaming Services.